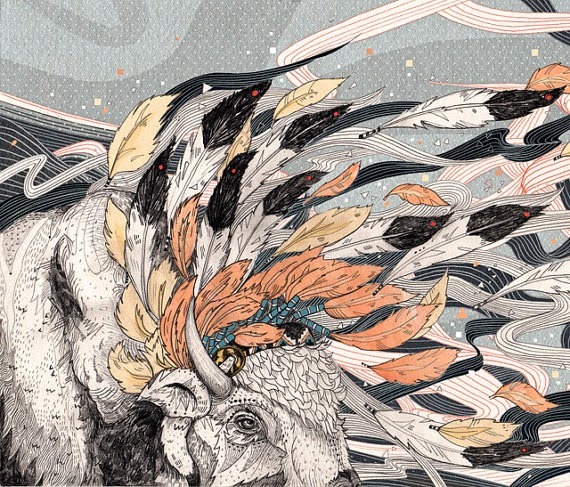 This print called Magic Breeze by illustrator Sandra Diekmann is so beautiful. It is hard to pick a favourite out of her work because of her primary subject matter being animals and as you may have noticed, I really love anything with animals. We have been gradually collecting art prints for our home to add personality to the magnolia walls and I would love to add this one to the collection. 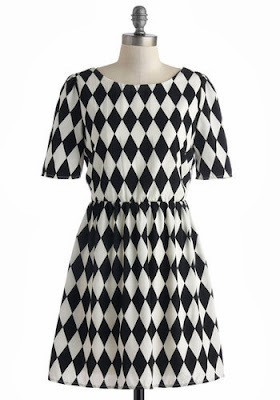 I think this diamond print dress is really interesting and makes a change from all of the polka dots and striped patterns you see. I have a small collection of boxes where I keep my jewellery and other bits and bobs, yet somehow I always manage to run out of space. 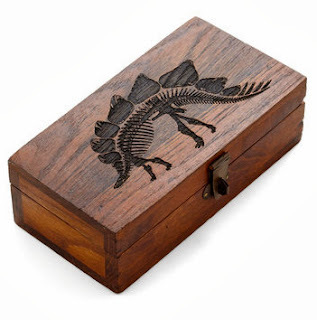 This stegosaurus box is stunning, but it also makes me really excited for the new Jurassic Park film, Jurassic World. You can watch the teaser trailer here. Gah, so exciting!! 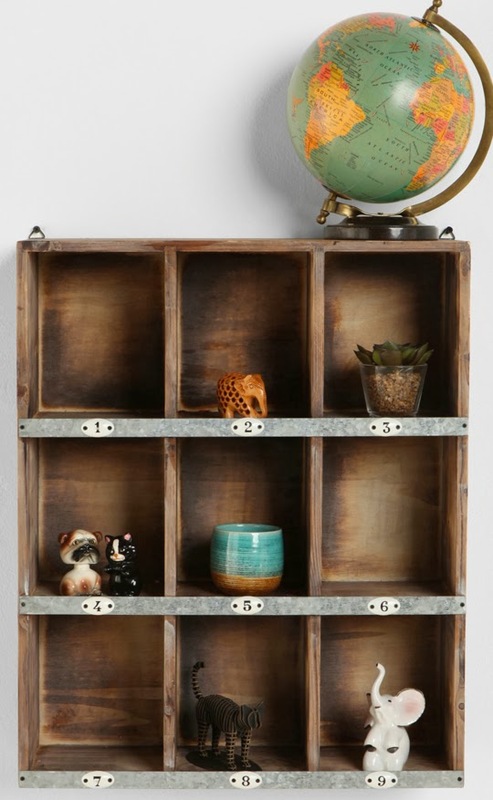 I think this box shelf is a really nice way of displaying ornaments and plants and I love the aged wood look. 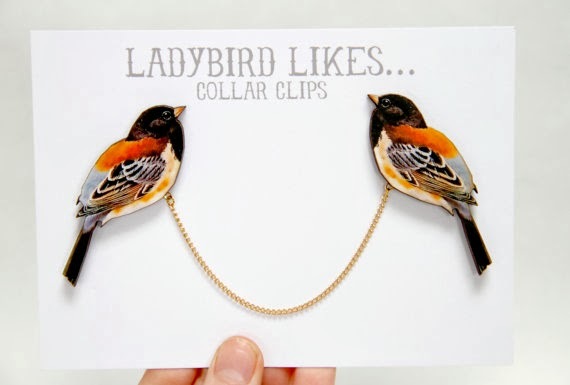 I already own two butterfly necklaces and a pin up brooch by Ladybird Likes, but now that Autumn is rearing its head and it's cool enough to wear shirts buttoned right to the top, I really am finding it hard resisting buying these gorgeous collar clips. 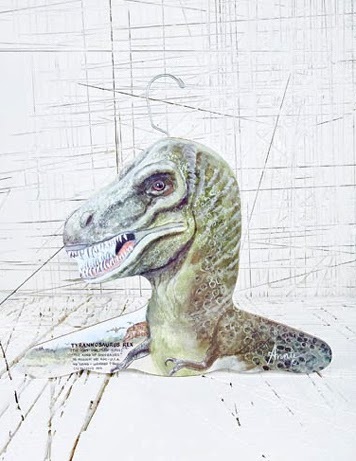 Yes another dinosaur item, but what can I say, I love dinosaurs! It would be pretty awesome to have a few dresses on show with this dino head popping out of the top. Cute and cruelty free. 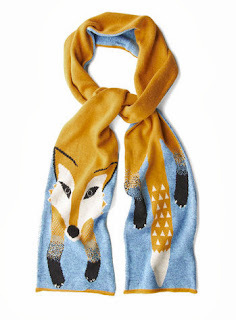 I think this fox scarf is gorgeous. This image is from an article called 'The 15 Craziest Things in Nature You Won't Believe Actually Exist'. 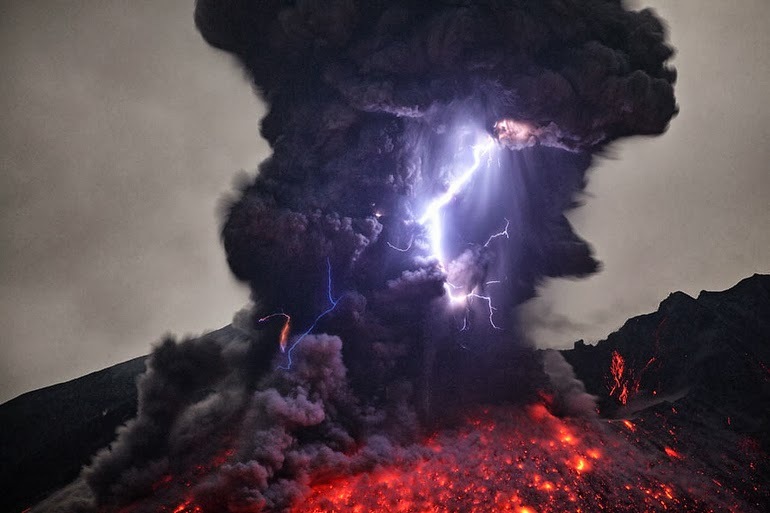 This is a picture of a 'dirty thunderstorm' which is when rock fragments, ash, and ice particles in a volcanic plume collide and produce static charges. There are some amazing pictures on there and you should definitely check it out. 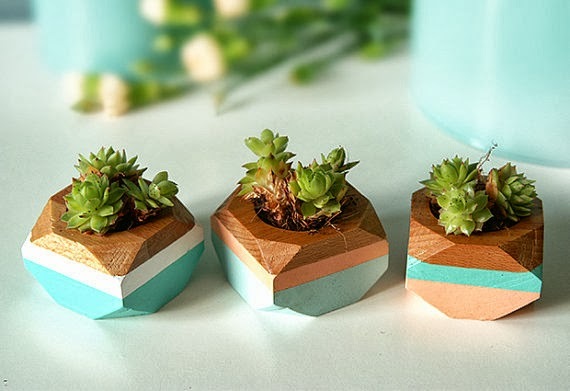 These geometric mini planters are so sweet, though I don't think my plant obsession needs fuelling any further. I'm running out of space! I'll leave you with this adorable video of a bear cub and wolf cub playing.